The way we bring relief to people suffering in devastated places must, like everything, evolve with time. 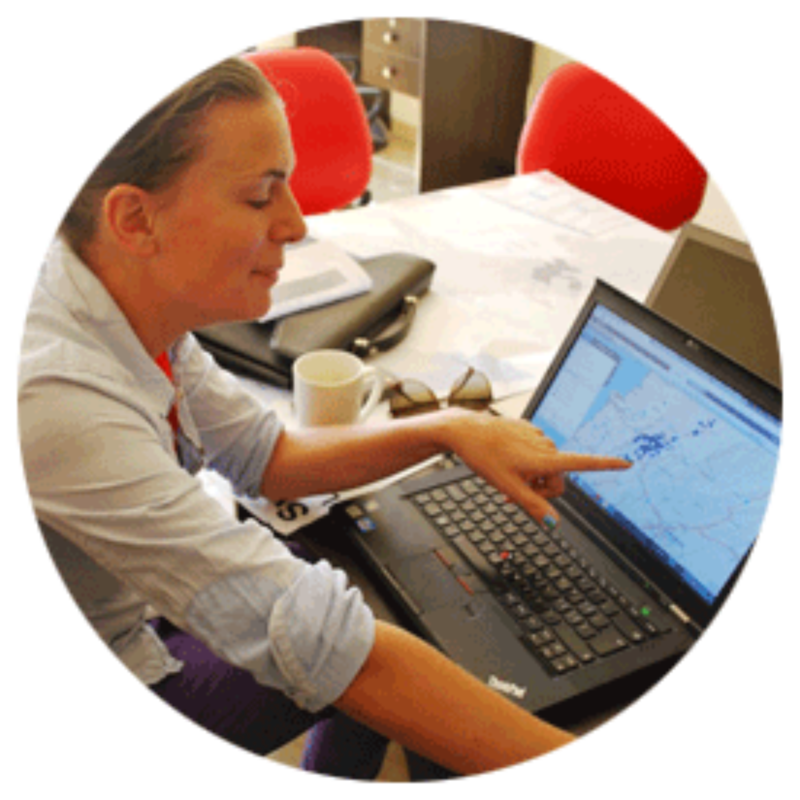 By using innovative technologies, Medair is able to respond to crises more quickly, effectively, and accountably than ever before, enabling us to serve people better. Maps help us better understand areas of crisis and identify areas of greatest need. Using GIS (Geographical Information Systems) enables us to add layers of relevant, geo-referenced information to maps. 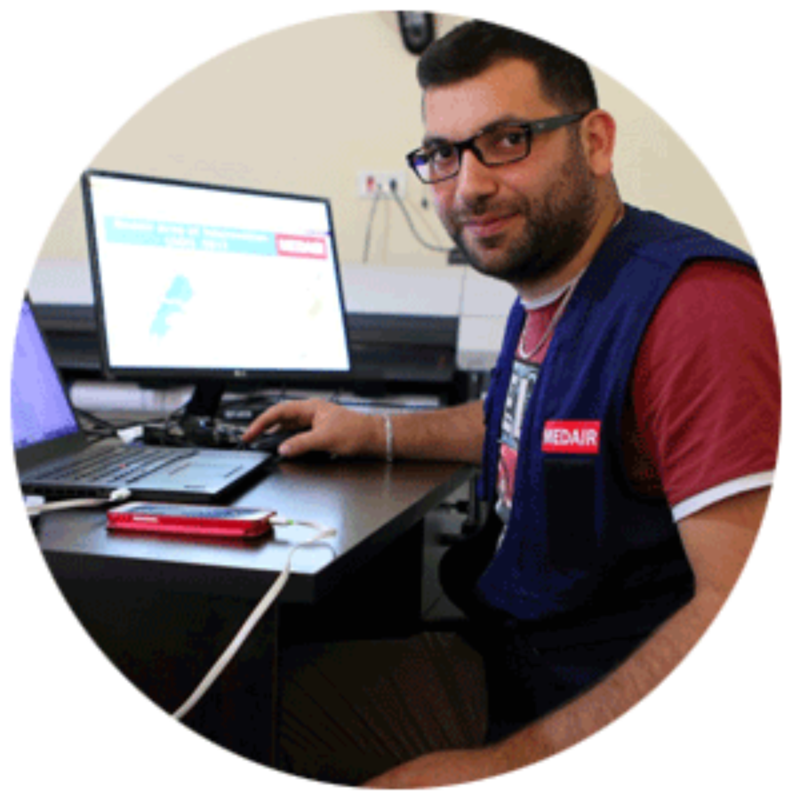 In places like Lebanon, Medair is the lead GIS agency, mapping more than 1,000 Syrian refugee settlements, and managing data collected by other partners to present one comprehensive data set widely used within the humanitarian community. 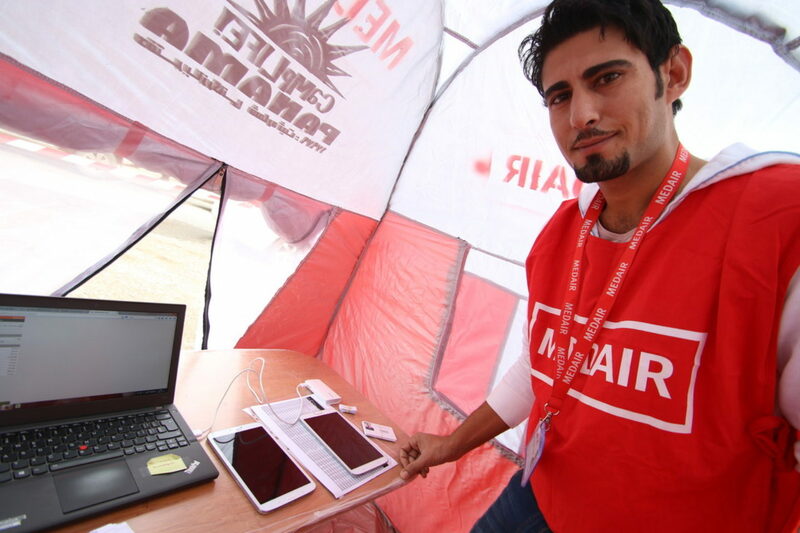 Medair is transitioning to the use of electronic devices such as tablets and smart phones to collect survey data about individual project participants and their needs – a more efficient and accurate way to analyse and manage data. 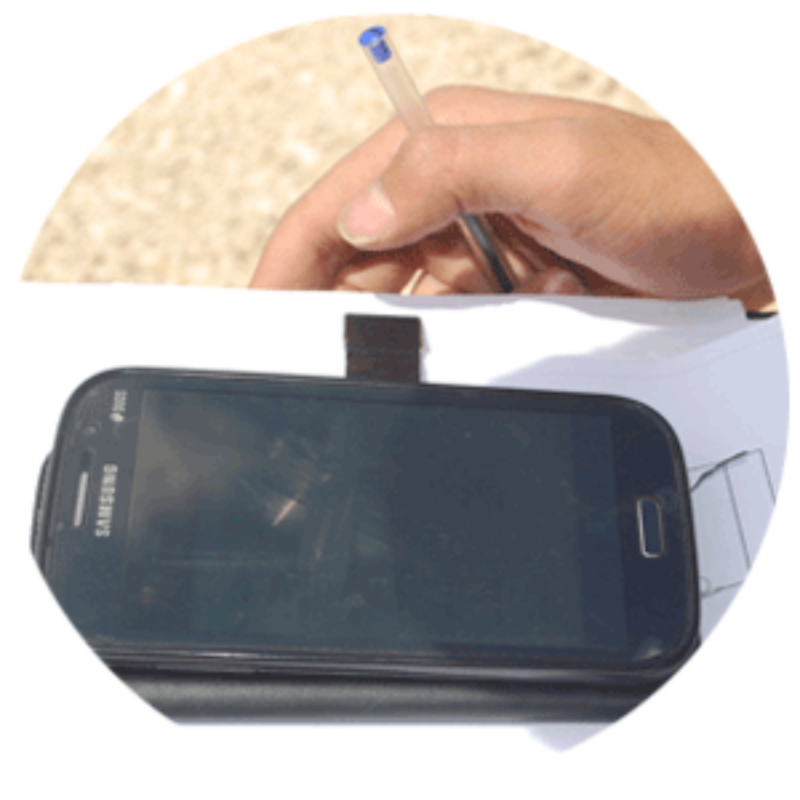 Medair uses tools such as Last Mile Mobile Solutions (LMMS) and Open Data Kit (ODK) to manage mobile data collection. These technologies enable teams to rapidly track and register project participants and swiftly distribute emergency items without requiring paper sheets or hours of laborious data entry. By utilizing cloud-based solutions and online live dashboards that are connected to our data management tools, we can relay relevant information with our teams around the world, no matter how remote, in a more timely and efficient manner.